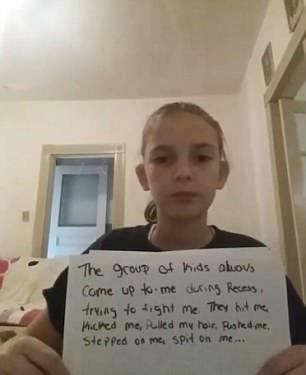 A girl, only 10 years old, spoke of being tormented for years by bullies using a heartbreaking and touching video she posted online. Her name is Cassidy Slater, and she is from Duryea, Pennsylvania. She posted the video using her Facebook page. In the video, she holds up pieces of paper that tell her story. 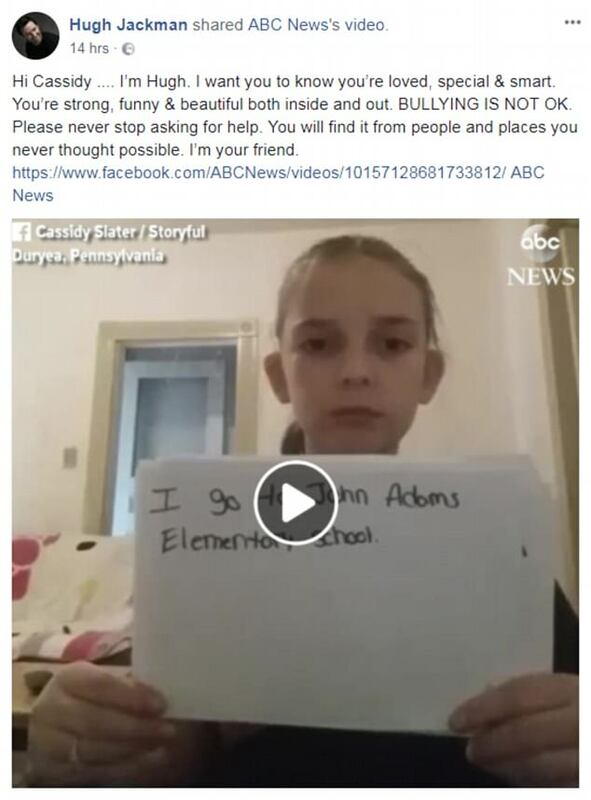 In the video, she wrote that her name is Cassidy, that she is 10 years old, and that she attends John Adams Elementary School. 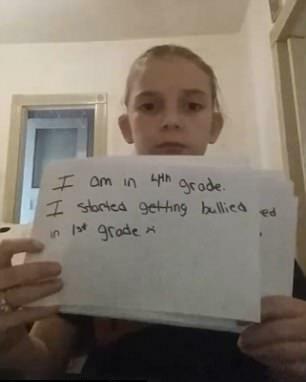 She wrote of currently being in the fourth grade, and how she started getting bullied in the first grade. One day during her recess, she claimed, a group of kids grabbed her purse off a teacher; they spit on the purse and on her. That group of kids would always approach Cassidy at recess and try to fight her. In addition to hitting her, they would kick her, push her, pull her hair, spit on her, and step on her. Cassidy claimed that other kids do not want to go near her. When she sits at a lunch table, the other kids get up. One group of kids threaten to kill her, then tell her to kill herself. They also apparently spilled milk on her jacket. Cassidy wrote that they also call her names. She pointed out that there are four of them, but only one of her. She feels alone—like she has no one. 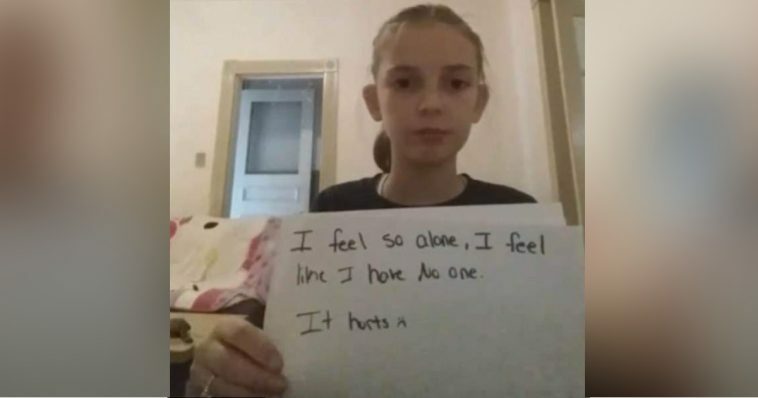 “It hurts”. She also pointed out that the principal does not do anything about the situation. Cassidy urged other people to share her story, as the video was not just for herself, but also for other people. 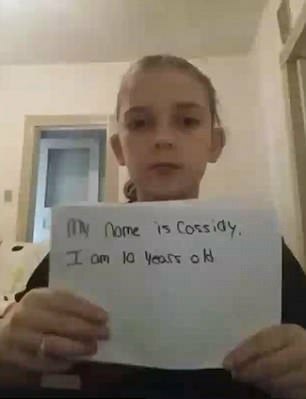 Facebook ended up taking the video down, though, because Cassidy is too young to have a profile. Her mother then reposted it. 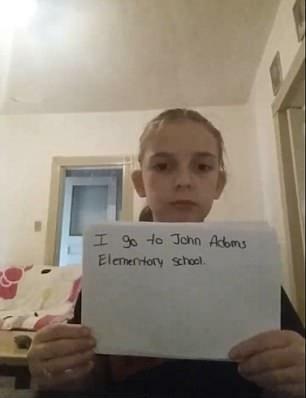 The mother, Jenn Slater, said that the Scranton School District reported the video to Facebook. Duryea, where Cassidy is from, is about 9 miles south of Scranton. Jenn reposted it on April 4th, though. 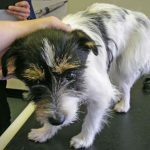 It has since been viewed over 165,000 times. It caught the attention of Hugh Jackman. 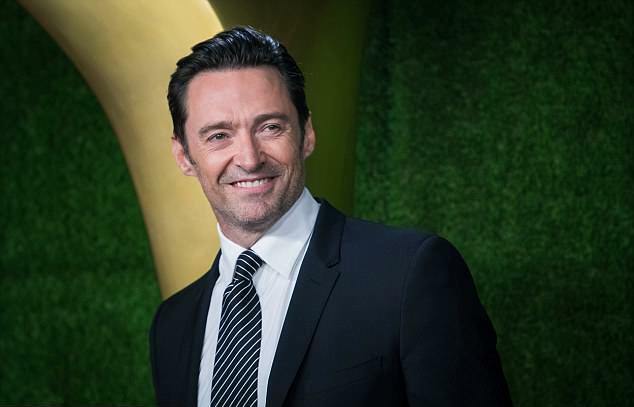 Jackman wrote to Cassidy using Facebook, saying that she is loved, special, and smart—inside and out. He also wrote, in all caps, bullying is not okay. Jackman also urged her to never stop asking for help. Jackman continued by saying that she will find help from people and places she never thought possible. He also said that he is her friend. James Warner, Cassidy’s father, said that he was unaware Cassidy was being bullied—not until he saw the video. He told the media—ABC news—that it devastated him. James, who is from Scranton, said that he can’t even explain how the video made him feel. He said he gets choked up even speaking about situation. James, who has four children, urged other parents to speak with their kids about bullying. He said he did not know it was that bad and that Cassidy was feeling the way that she was. 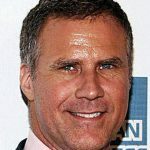 Cassidy’s story is truly heartbreaking, although she probably feels a bit better knowing she now has the support of a famous actor. That said, bullying is a serious problem in the United States and throughout most of the world. In the United States, over 20 percent of students report that they have been bullied. In 2005, when the government first started collecting statistics, the rate was about 28 percent. The decline seems to suggest that more people are aware bullying is a problem and things are being done, but it is still a major problem. Of those who are bullied, about one third of students report being bullied at least once or twice every month during the school year. Less than half of those who are bullied tend to report the bullying to an adult at school.